The Jazz might as well be playing a different sport than the Rockets. 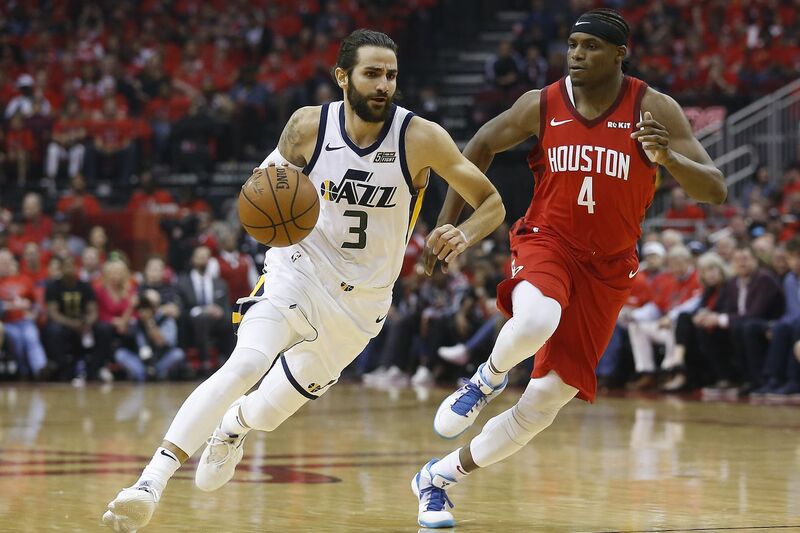 Utah has been one of the best teams in the NBA over the past two seasons, but have had no answers for Houston: The Jazz lost their second-round series last season in five games, and lost 122-90 in Game 1 of their first-round series on Sunday. 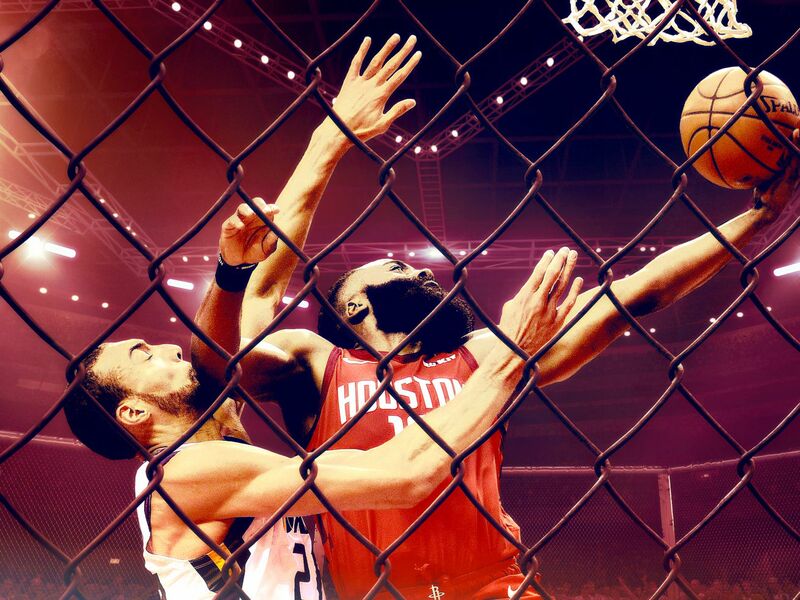 They have trouble defending the Rockets in space, and they don’t have enough playmakers who can attack their smaller and more versatile defenders; the Rockets are built to exploit their weaknesses on both ends of the floor. Houston has internalized the lessons of the past few postseasons as much as any team in the league. As a result, it’s almost impossible to beat them without playing their style of basketball.